WB Games New York works with some of the top talent in the game industry to build online competitive and social features for video games. 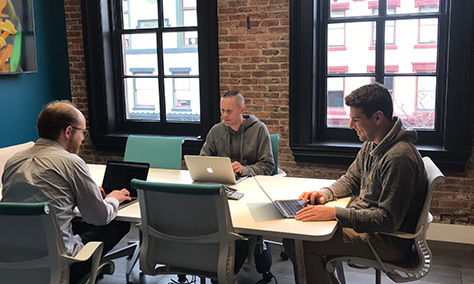 Our highly experienced team of engineers utilize cutting-edge technology to build game services that are robust and scalable enough to support our world-class development studios at WB Games! We love building amazing technology, but we realize you can do that lots of places. That’s why we work hard to create a diverse, challenging, and interesting work environment where you can do your best work. Our culture is built upon trust, autonomy, work-life balance, and, most importantly, accountability. 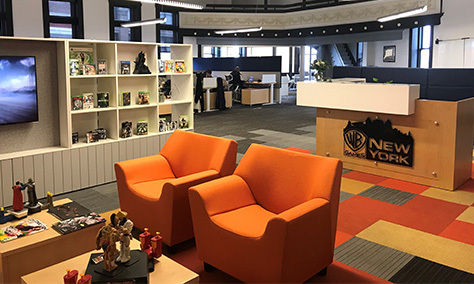 The WB Games NY office is a state of the art studio located in downtown Troy, NY. It is an open and collaborative environment with many available amenities including a fully stocked kitchen with snacks, an onsite gym and showers. There are many restaurants, several parks and the Hudson River all within a walkable distance from the studio. 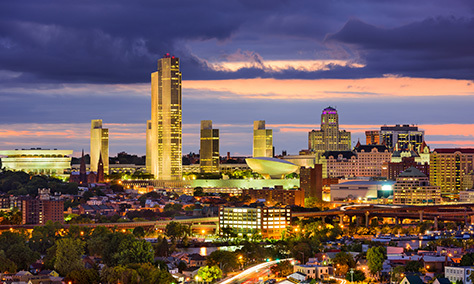 New York State’s Capital Region has become not only a major anchor of Tech Valley, the area also provides a rich mix of history, culture and activities. There’s thoroughbred horse racing at the nearby Saratoga Race Course, multiple museums to choose from, craft breweries, eclectic restaurants, the RPI campus in Troy and much more.